Serge Hochar of Chateau Musar, “Wine is a Miracle”. …with Serge Hochar and a group of about 20 others at New York Vintners in Tribeca (which also acts as my Art Gallery). 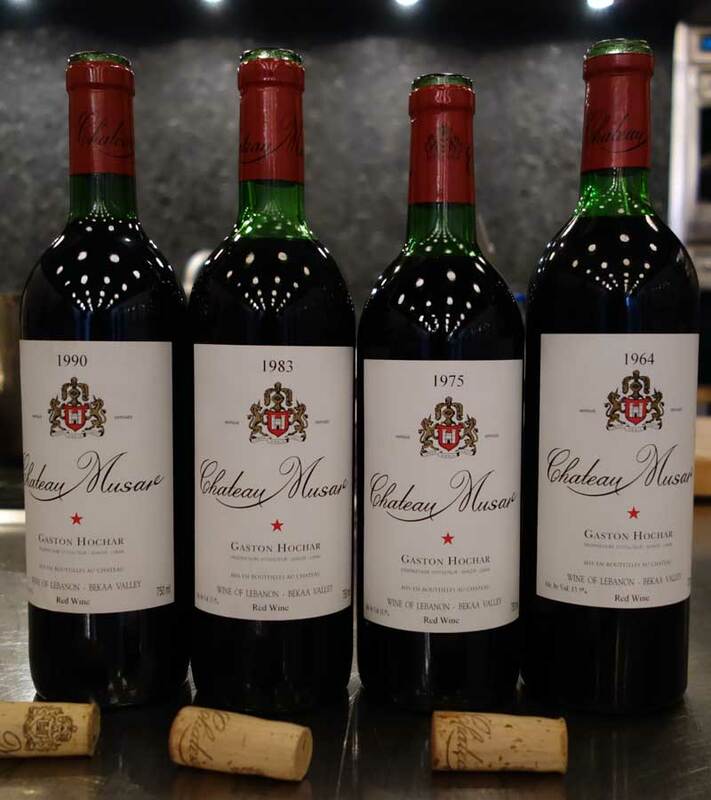 I could say a lot about the evening – the wines, for example, or the experience of having a glass of Chateau Musar wine from my birth year (1970) in my art studio – but I will keep it short because it was a Mountain Top moment meeting, talking to and tasting with Serge Hochar. – Take a minute..taste the wine..don’t talk..talking disturbs the brain…give your brain a chance to open a window and look at something new, confusing and hopefully attractive. Thank you Serge and Marc Hochar for your friendship – and the best wine and ‘life’ tasting ever. 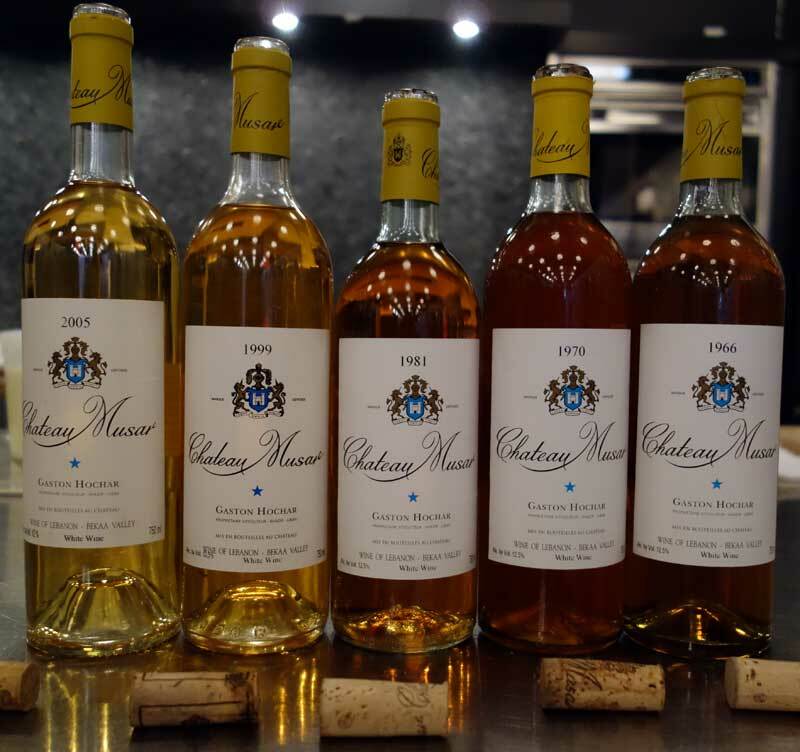 If you would like to learn more about Chateau Musar and their wines, visit their website and join Club Musar. If you would like to learn more about life, book a ticket and visit Serge in Lebanon. 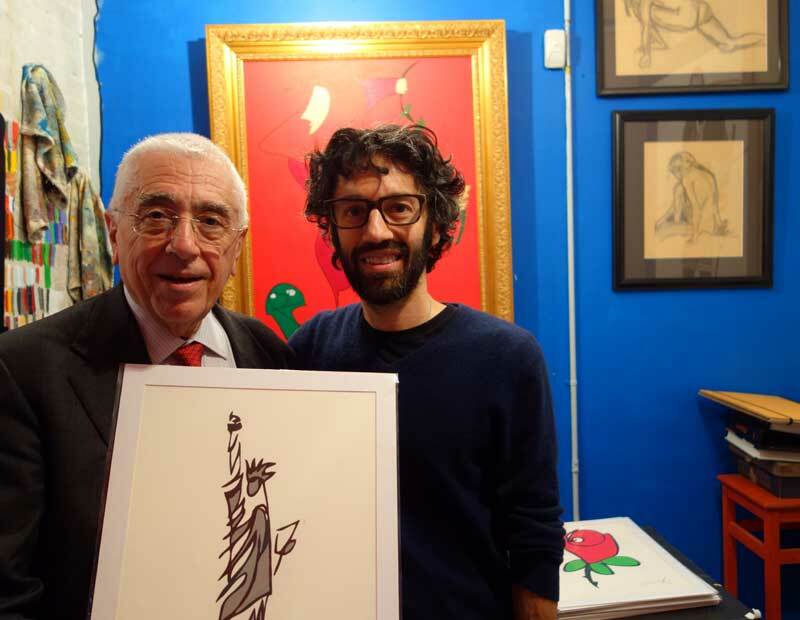 Serge Hochar and Jason Oliva with Serge’s Statue of Liberty work on paper. Previous Painting: Phone II by Jason Oliva 2013 & The Fading Art of Conversation.